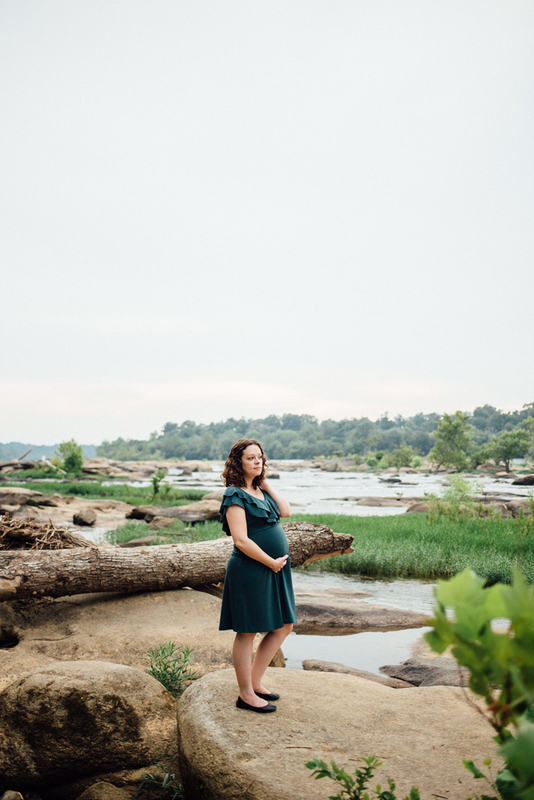 A few weeks ago we met my friend Lindsey, of Lindsey Paradiso Photography, in downtown Richmond to have some maternity photos taken at one of RVA’s most popular riverside spots, Belle Isle. 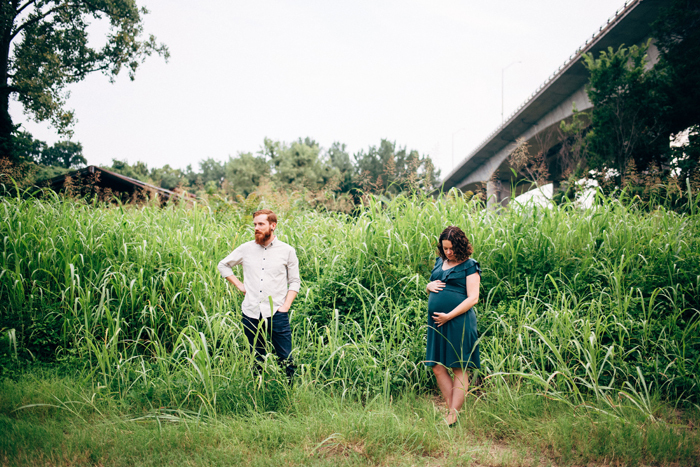 Dan and I have made it sort of a tradition to have a photo shoot done everywhere we’ve lived, so it seemed fitting to have some taken here while I’m also sporting my baby bump. Our last professional photos were taken in Laguna Beach just a few months before we left California. 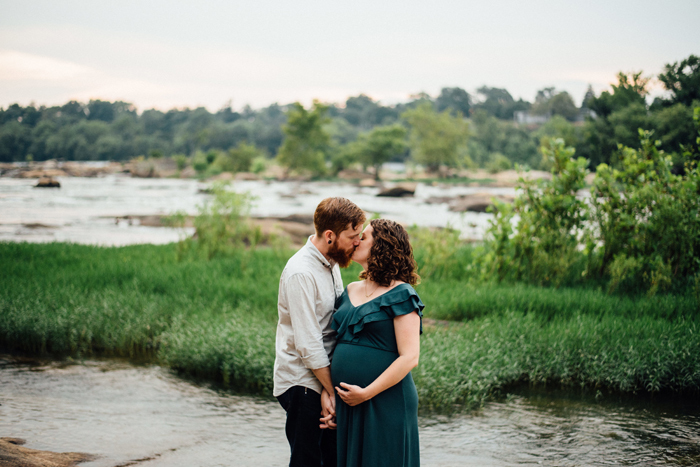 I know Lindsey from our time and classes together at Radford University and we’ve been able to see each other a few times since she and her husband moved to the Richmond/Fredericksburg area a couple of years ago. 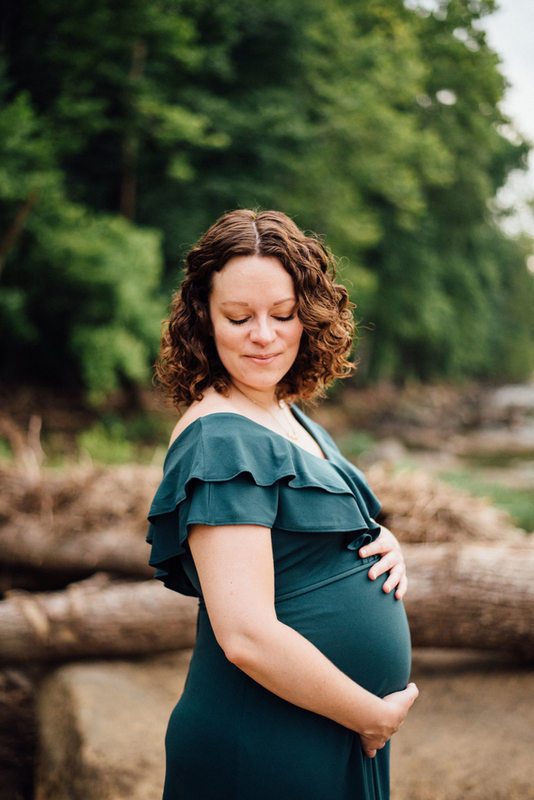 It has been fun to watch her work evolve over time, starting as an intern with one of our RU professors and growing into her incredible work of today. 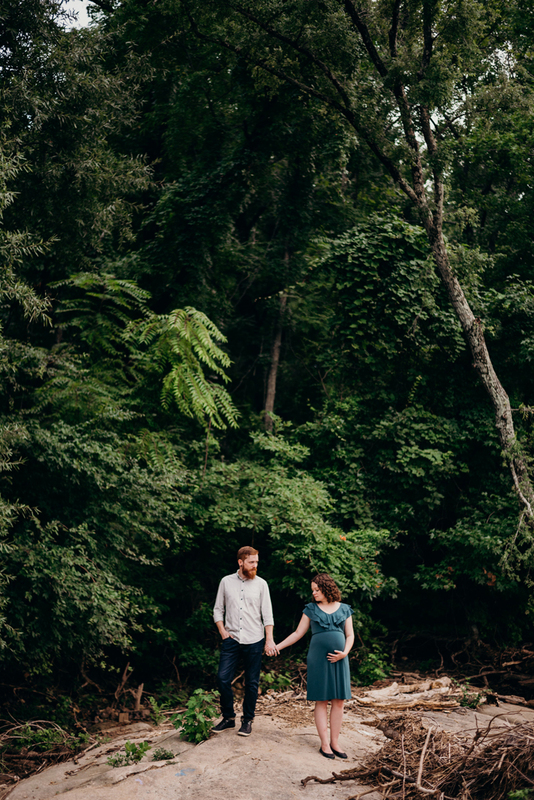 She frequently travels across the country shooting weddings and is currently in Europe shooting and exploring. She’s even co-hosting a photography workshop in Italy next year and I so wish I could attend! 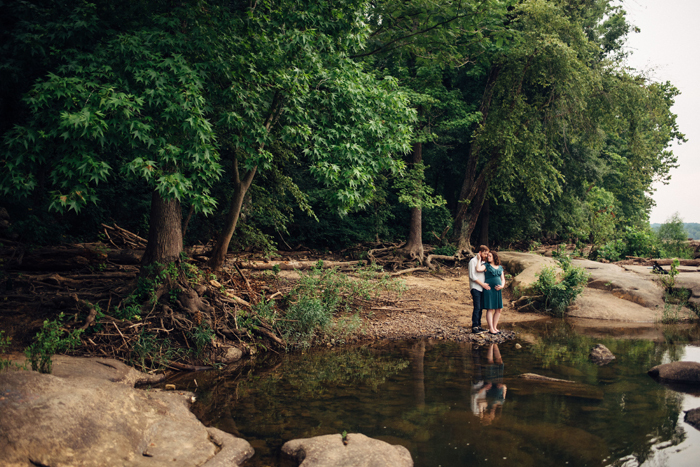 I can be super awkward in front of a camera, but I felt so comfortable working with Lindsey! 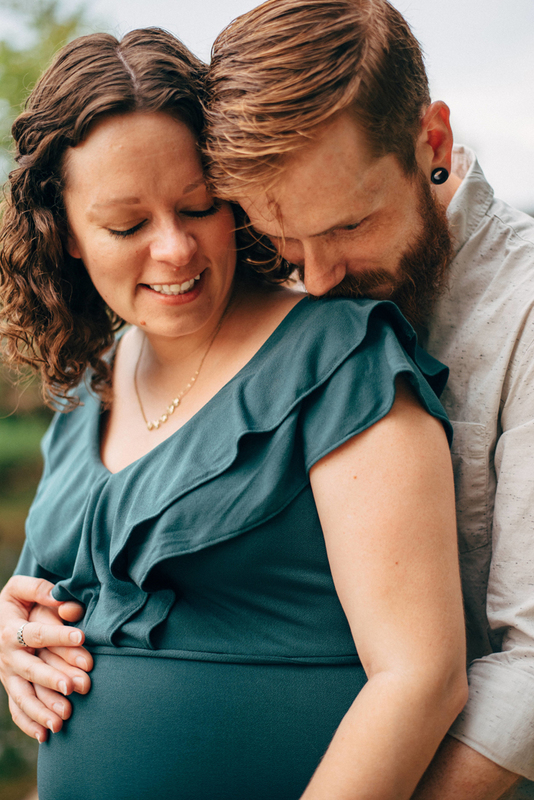 When I originally reached out to her it was with the thought that I’d rather these be more “photos of Dan and I, and I just happen to be pregnant” than specifically “maternity photos” with too much focus on me. 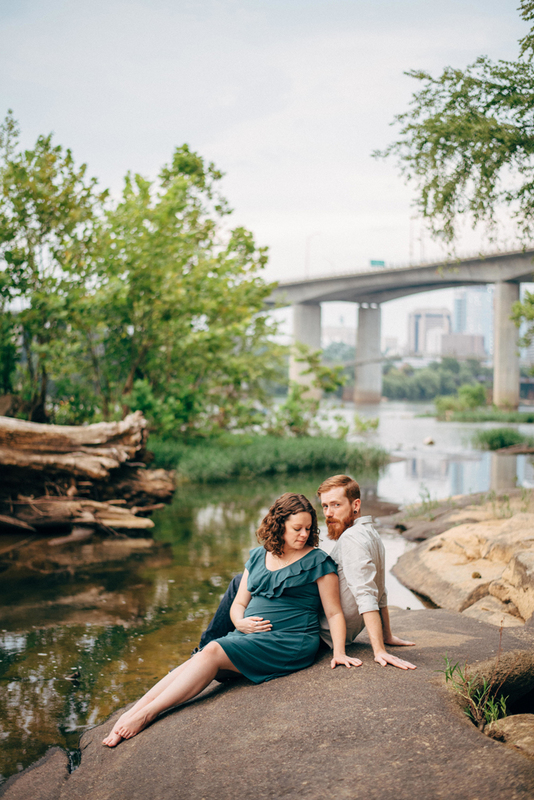 Hate to say it, but some maternity shoots can be so cringe-worthy! I knew I would not be comfortable being too much on display on my own, but by the end of the shoot I was so comfortable that I did in fact let her snap a few shots of me by myself. 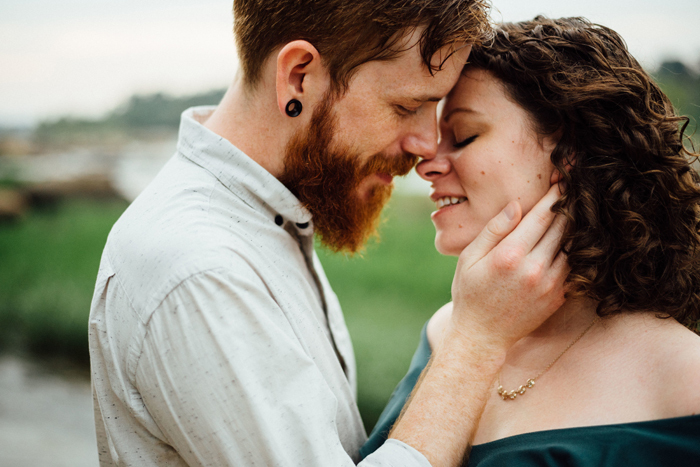 Lindsey’s style and ease made our photo shoot a breeze and I am absolutely in love! 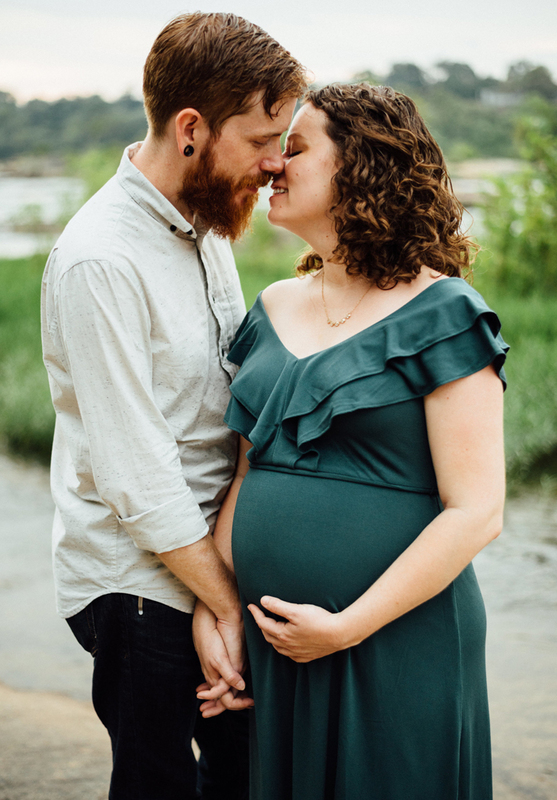 I have to add, Lindsey emailed me our gallery of finished photos just in time for our eight year anniversary last week. She did such a wonderful job. I can’t wait to print a few to display in our home! You can see more of Lindsey’s work on her website here and follow her on Instagram here. Absolutely stunning! Congrats again you are glowing! Thank you! I am so pleased with how they turned out! Ahh thank you! I just love them! Emily these are absolutely stunning. 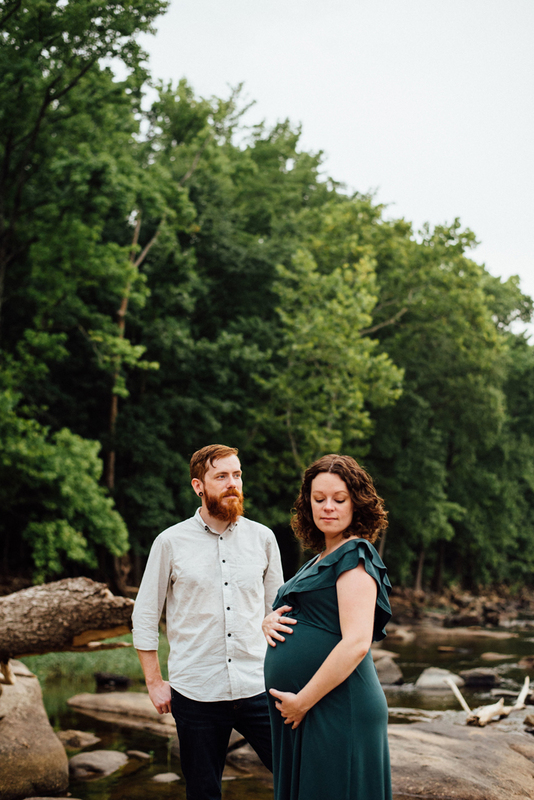 I love the colors in nature with you two as models. Love them! Emily, these are stunning! 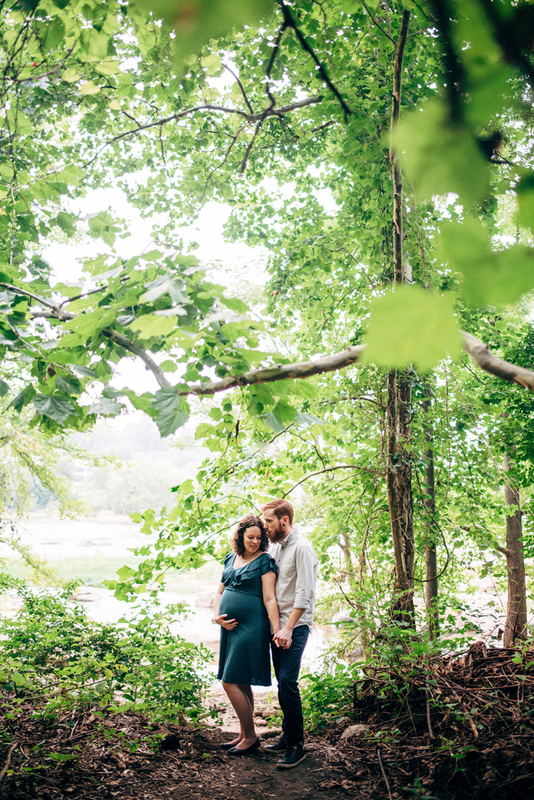 I love the choice of wearing a green tone..it works perfectly with the location. I have one of our “maternity photos” on our refrigerator and Phoenix often points and says says, “mama!” “dada!”. Thank you! I had such a hard time trying to find a dress and loved this one immediately. And that is so sweet! I have printed a few to frame around the house. I hope our little guy will look at them later in life and appreciate them. Beautiful!!! 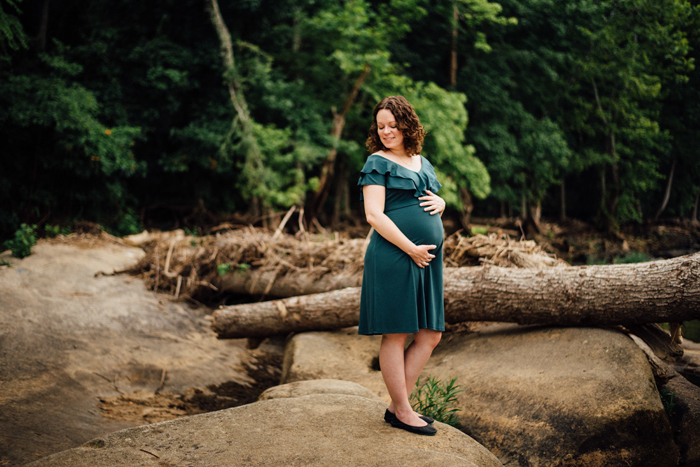 I so regret not getting maternity pictures done! Thank you! I went back and forth myself, trying to decide if I’d regret it or not. I’m glad I had them done…but now I wonder if I’ll do it again if/when we have more kids or not haha.